Address: 323 Swan St, Richmond Vic 3121. 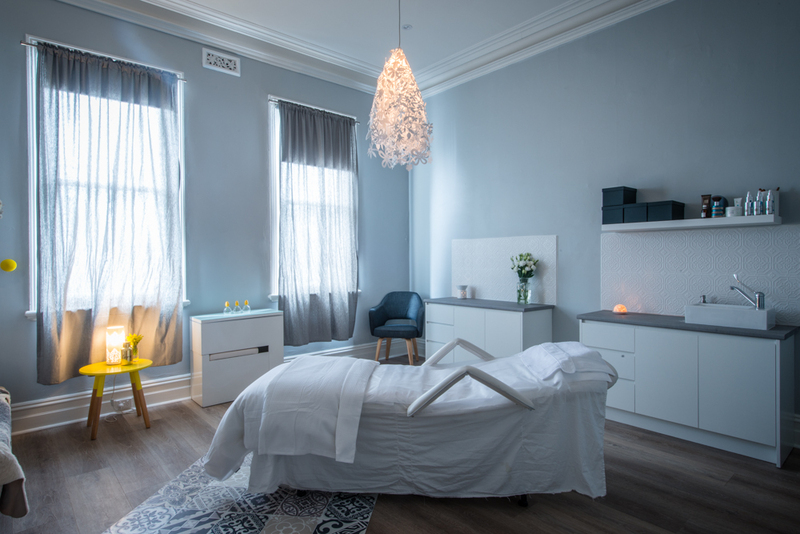 Head into the opulent and inviting space of Shine Skin and Body Richmond and you will be impressed. 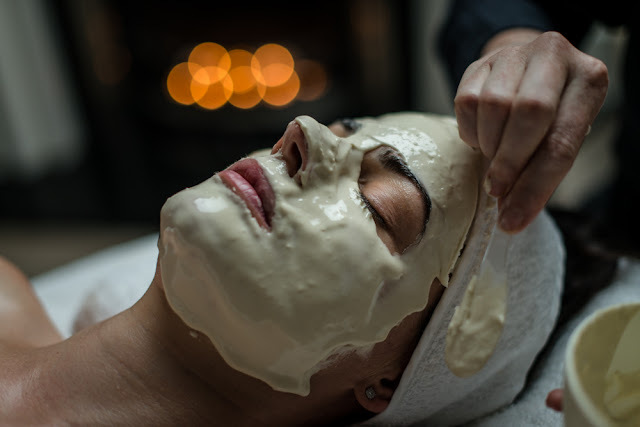 Their signature extraction facial is famous for good reason and one that needs to be experienced to be believed. But it’s not only their treatments that are amazing. 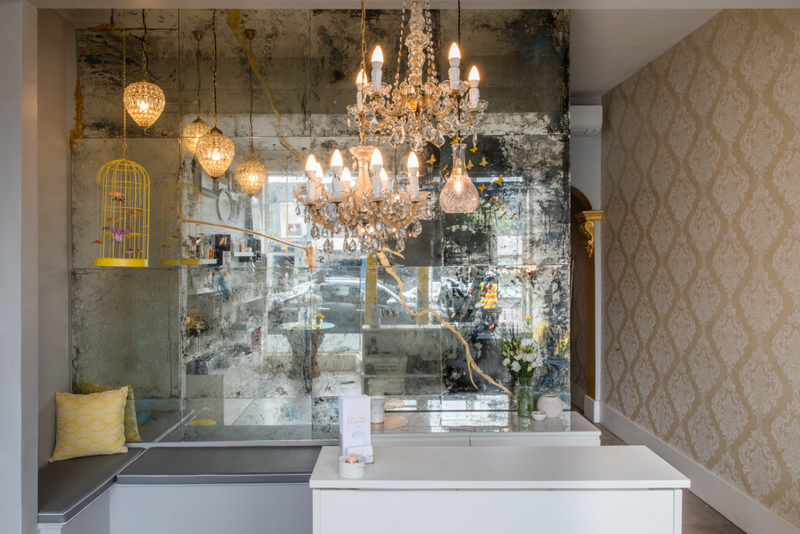 This salon will win you over from the moment you arrive. Step into a luxe haven of exquisite interior design and styling (all thoughtfully curated by owner Sheridan Rolland). Beauty industry professionals warmly greet you as you soak in a world of refined elegance meets Alice and Wonderland meets The Secret Garden. 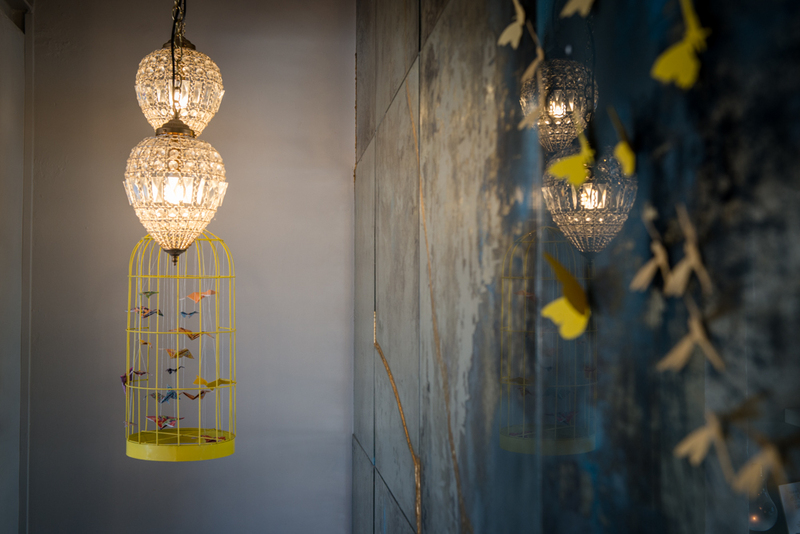 Vintage chandeliers and lampshades adorn the ceilings and passageways, whilst the treatment rooms exude serenity. The luxury beds that call your name are complete with heating blankets for ultimate comfort and relaxation (yes seriously). 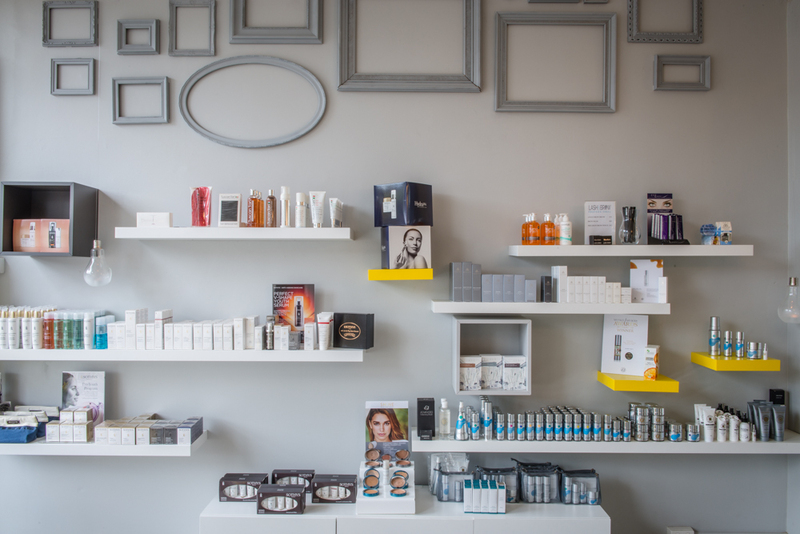 Shine Skin and Body Richmond was founded by married duo Sheridan and Jason. 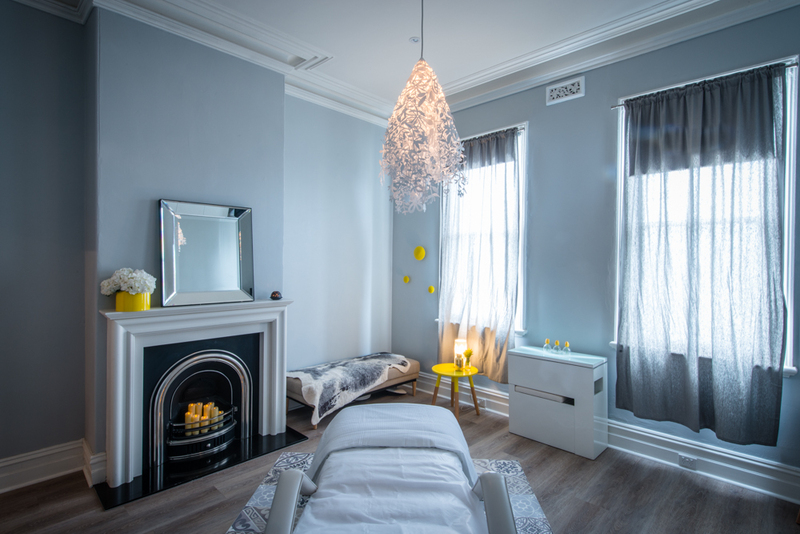 Their first salon was opened in Kew in 2012 where their hard work saw successful growth and expansion into Richmond. Sheridan has an incredible 20 years experience as a beauty professional and Jason has extensive knowledge and training on all things skin care ingredients. Talk about a qualified and knowledgeable team! Sheridan says, “If you have any skin issues, come and speak to us first. 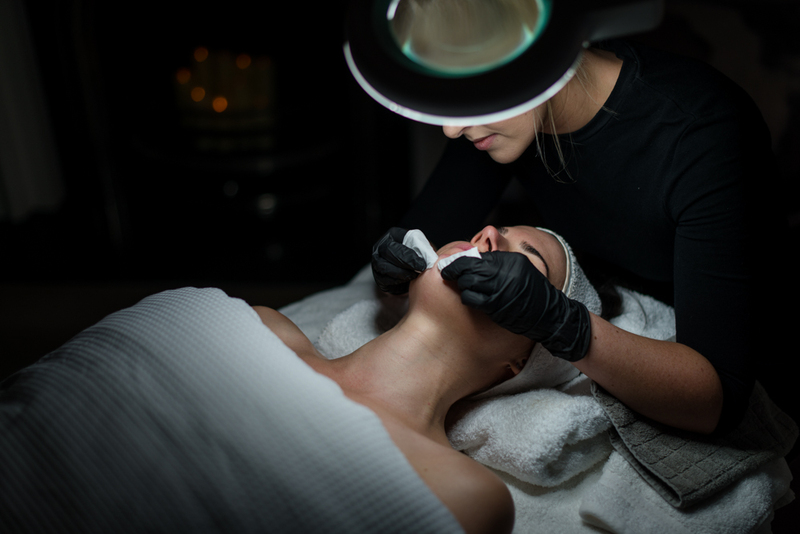 We believe finding the root cause of your issue allows us to tailor the best treatment for your skin. The causes can be anything from the makeup you use, hormone changes, diet imbalances, digestion issues, and serious or minor illness. And if we can’t help you, then we can recommend suitable skin clinics to help you with the problem“. Keeping pores clean and unclogged is the key to hydration and healthy skin. If you have congested skin, experience breakouts or acne this is the facial for you. You too can enjoy a complexion free of scars, inflamed bumps or long lasting redness. 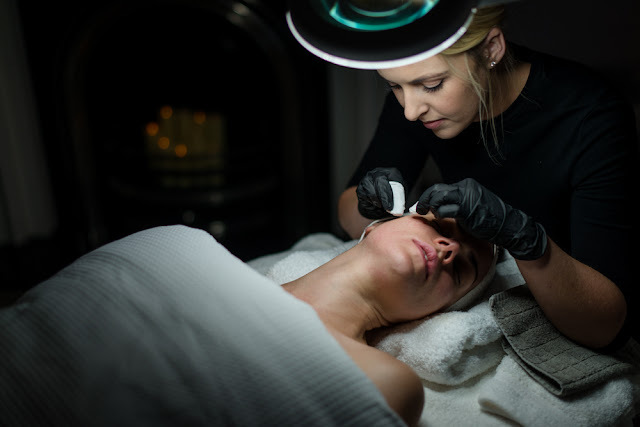 Investing in treatments with well-trained skin experts will help you attain a healthy glow. I'd ask you to trust my recommendation of Shine Body and Skin’s signature extraction facial but hey I'd rather you try it out and decide for yourself! My extraction facial appointment at Shine Skin and Body Richmond was booked with Sarah. First up, Sarah provided a comprehensive consultation ensuring she understood my skincare regime and any skin concerns that needed solving. Sarah then provided professional and tailored skincare recommendations that were suitable for my skin type. Last but not least she explained the extraction treatment I was about to undergo. 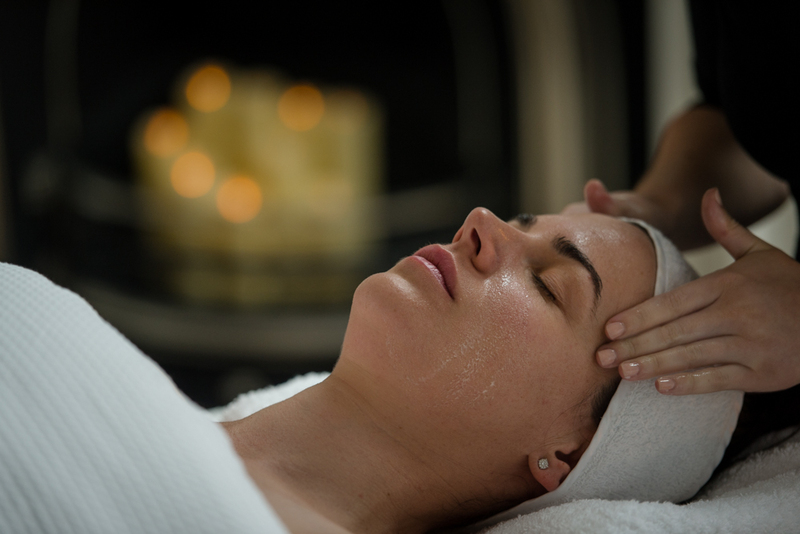 Once ‘robe ready’, it was time to experience Melbourne’s best extraction facial. The treatment process was comfortable and conversation flowed freely as Sarah skilfully applied industry techniques. 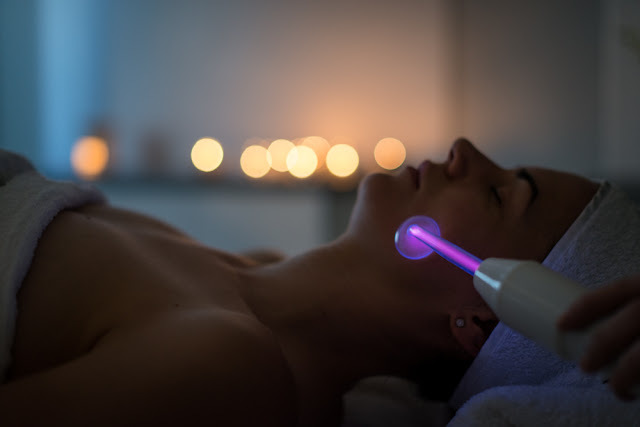 On completion of the extraction facial there was some noticeable redness to my complexion however the next morning there was no sign of any redness. My pores were clean making my skin feel super soft and exquisitely smooth. Click Here for Shine Skin and Body's Exclusive Promotions for my readers! Valid for bookings until 31 / 07 / 2018. Enjoy! © PAMPER MAVEN. Design by FCD.